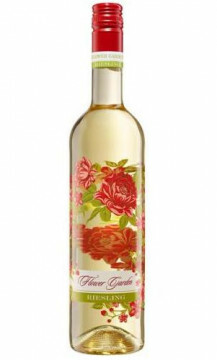 The Flower Garden Series are special edition etched decorative bottles. 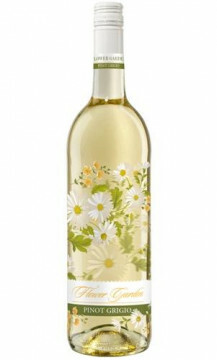 These bottles are covered in extending green vines with beautiful buds and vibrant flowers blooming along the surface of the bottle. 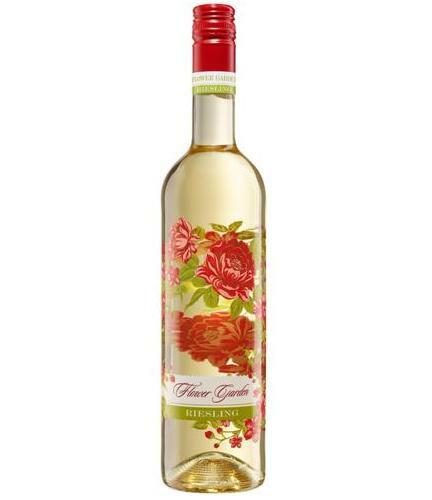 The Riesling bottle has beautiful rich, rouge roses and is filled with Riesling from Rheinhessen, Germany. 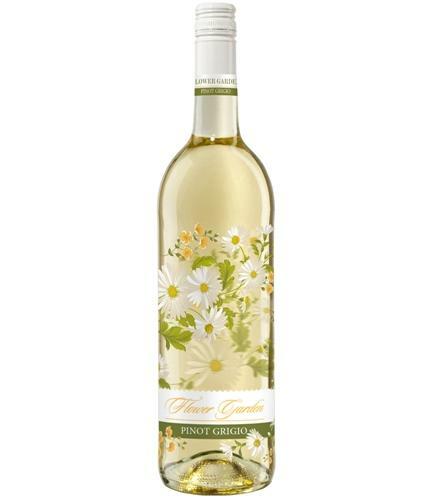 The Pinot Grigio bottle is covered in delicate white daisies and subtle green vines. 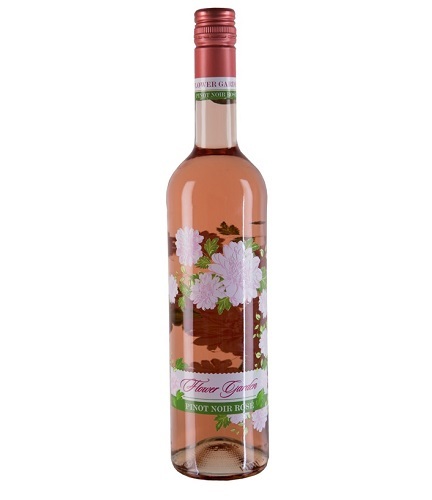 The Pinot Noir Rose beautifully wrapped with prolific pale pink peonies. 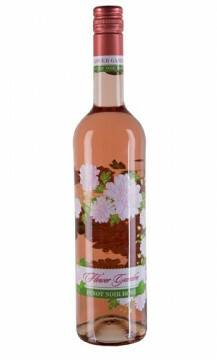 The Riesling, Pinot Grigio and Pinot Noir Rose are from Rheinhessen, Germany. The Rheinhessen region is Germany’s largest wine growing area with a more than thousand-year-old tradition. Vines are grown along the rolling hills of the Rhine River. Rheinhessen enjoys the climate of a protected basin. It is an area with some of Germany’s warmest and driest climate. 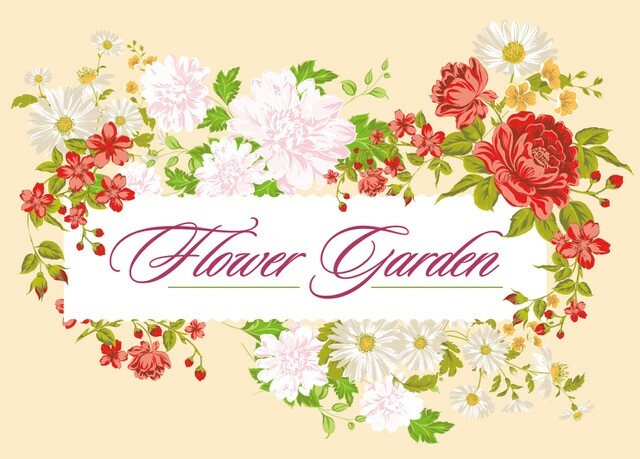 Overall, it has low precipitation, warm summers and mild winters. These perfect conditions allow Rheinhessen grapes to grow to their full potential. Click on “Read More” below to see details about each wine.